The Investment Leaders Group found that the data necessary to assess the social and environmental impact of funds is lacking. 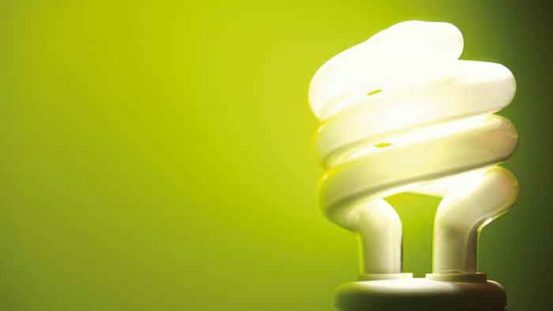 While investment performance is regularly reported and standardised, sustainability performance is not, preventing savers from making informed investment choices. A common approach to reporting investment impact would improve the credibility of investment managers’ impact claims, allow comparability across funds and build trust along the entire investment value chain. Using limited existing data, members of the Investment Leaders Group, convened by the University of Cambridge, developed and tested simple measures to rate the sustainability of different funds on a scale from “very negative” to “very positive”. 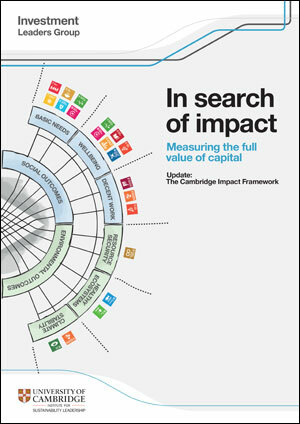 The Cambridge Impact Framework, published today in the report, In search of impact: Measuring the full value of capital, provides a dashboard to help the industry assess against outcomes such as “climate stability” and “decent work”. The authors warned that even with the metrics published today, we are still at the very early stages of being able to understand the full sustainability impacts of financial services. 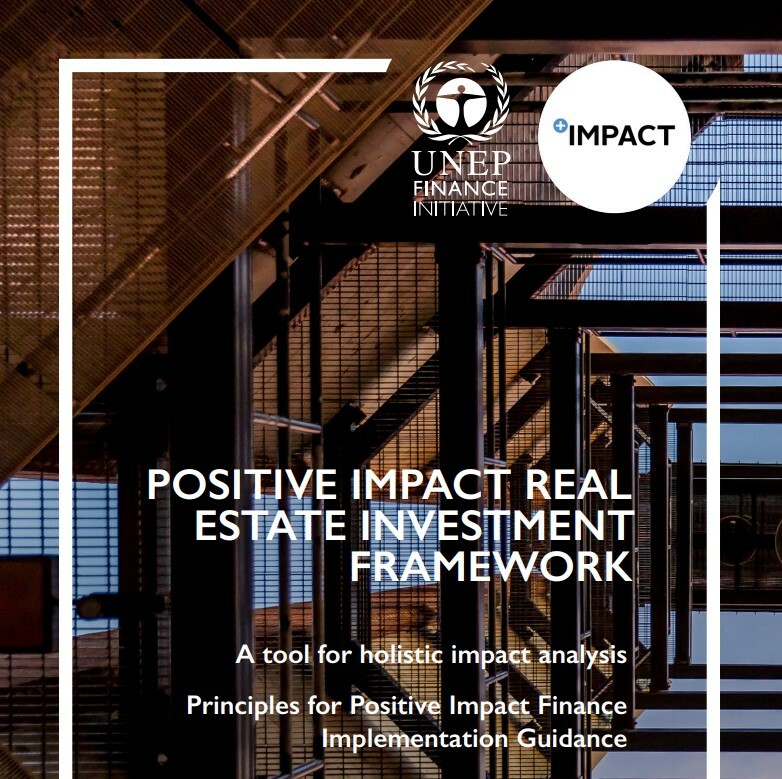 Members of the Investment Leaders Group, a global network of pension funds, insurers and asset managers that represent more than $4 trillion under management, tested the framework using practical metrics for six outcomes derived from the 17 Sustainable Development Goals: resource security, healthy ecosystems, climate stability, basic needs, wellbeing and decent work. Current data allowed the members to assess decent work, for example, only according to total number of employees rather than whether these jobs were associated with positive working conditions, contracts and pay and whether they were created in areas with high unemployment, the authors said. When it came to measuring resource security, the best information available to the industry at scale was total net waste. But the ideal metric would explore losses of products into the environment as well as toxicity and scarcity of materials within a circular economy. 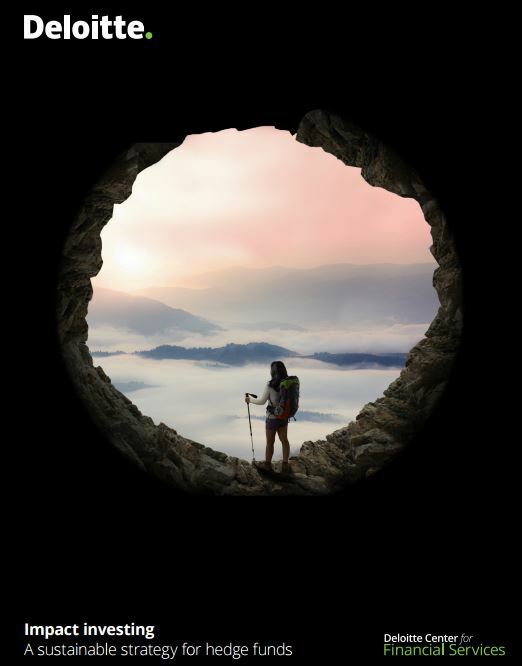 The authors described the report as an open invitation to the investment industry to gather, clean, share and standardise the data needed to gain useful insights into the real world impact of funds.